Faced with a united and firm EU, the UK remains unclear on its plans for Brexit. Fundamental questions such as governance or the Northern Irish border are far from resolved. EURACTIV.fr reports. Only nine months left before the UK’s official leave from the EU. However, major issues on the UK’s exit from the EU are still unsolved. Negotiations are proceeding at a snail’s pace as European leaders all hope to finalise the process for the European Council in October. 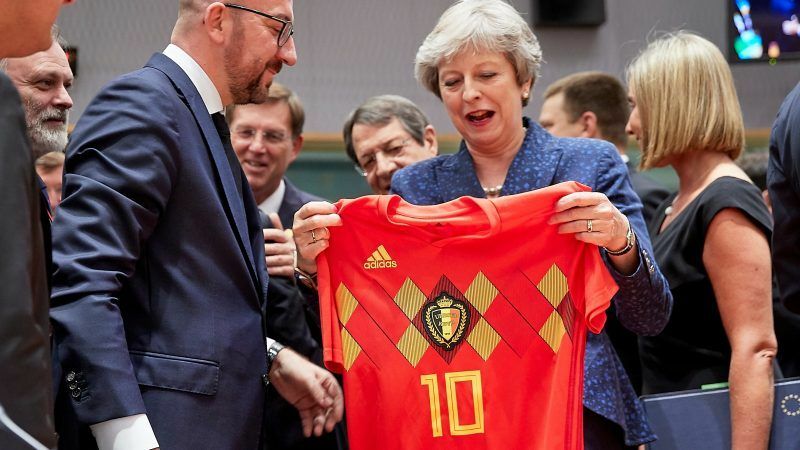 The agreement will then be voted on by both sides of the Channel, and in March 2019 in the European Parliament. The process will take place during the campaign for the European elections. “Two years after the referendum, the British must understand that they are the ones leaving us, and not the other way around,” said Professor Klemens H. Fisher, head of department at the Permanent Representation of Austria to the UK, during a seminar on the future of the EU after Brexi, organised by the Association of European Journalists (AEJ) in the European Parliament. “Brexit is a provocation which has helped develop and unite the European Union,” stated the German MEP, Elmar Brok (EPP). 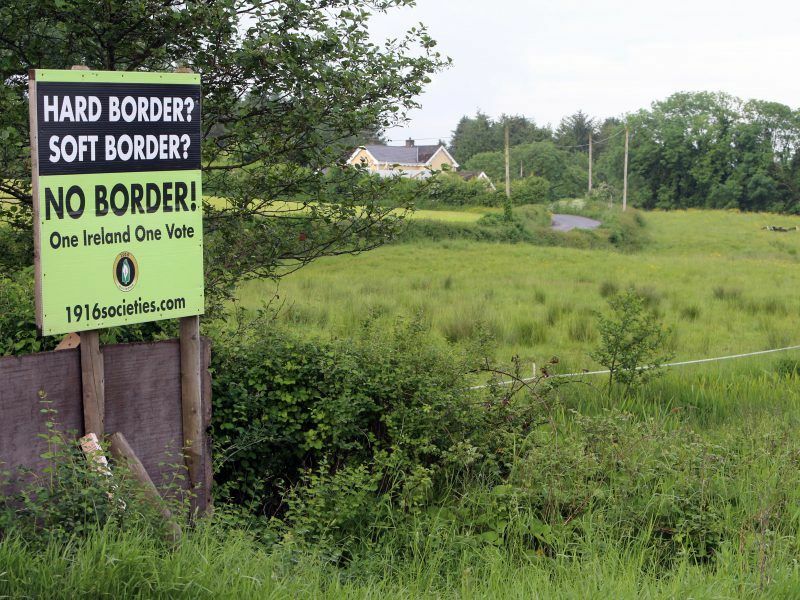 One of the key topics that will be discussed on Thursday (28 June) at the European Council is the issue of the border between Northern Ireland and the Republic of Ireland. 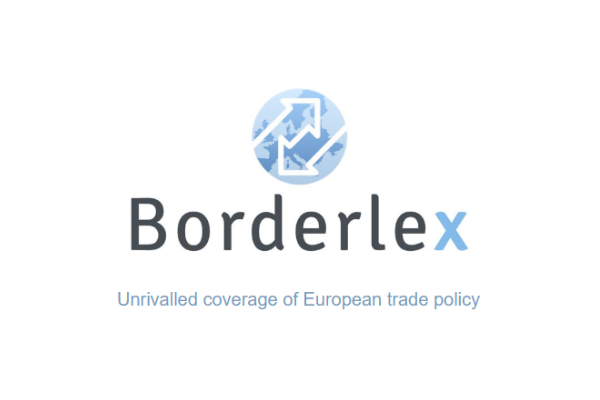 Theresa May’s decision to leave the single market and the customs union would imply the establishment of customs controls at this border, which would become the de facto external border of the EU. A border which the EU is opposed to, as this would jeopardise the Good Friday peace agreement signed in 1998 that ended thirty years of bloody conflict. This position is shared by the majority of MEPs, regardless of their political group. 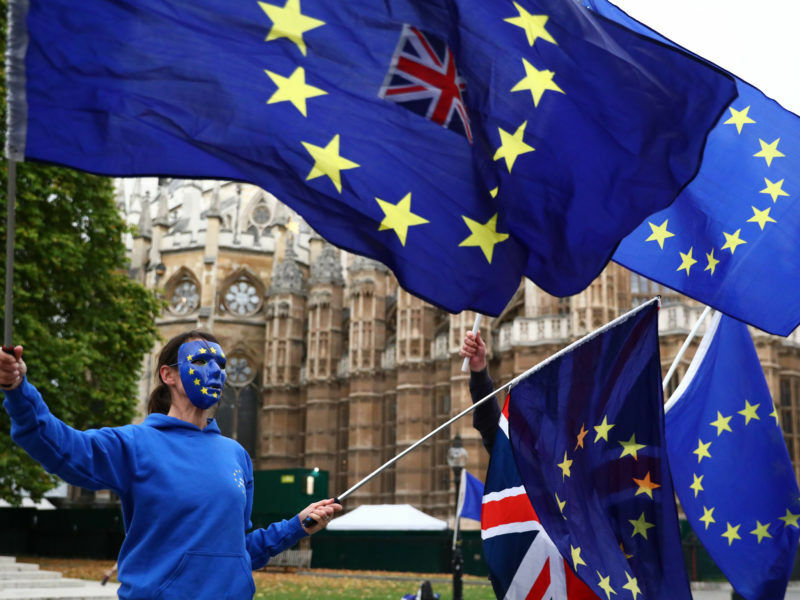 Brussels and London have made progress on several technical sections of Brexit negotiations but “serious divergences” remain over the issue of Northern Ireland after a final round of talks ahead of this month’s European summit, the EU said Tuesday (19 June). This position is shared by the group of Socialists and Democrats (S&D). British MEP, Jude Kirton-Darling, and her group want an agreement called Norway Plus, where the UK would stay in the single market and in the customs union. Norway is part of the single market but does not belong to the customs union. While the United Kingdom argues for a “Norway minus”, but doubts remain vis-à-vis the Irish border. The European unity does not seem to be mirrored across the Channel, where Theresa May finds herself hostage to the polarisation of her own party and where the government’s position is not always clear. For the British MEP, the issue of ‘how’ to leave the EU is still relevant in Westminster. The President of the EP, Antonio Tajani, seems to be well aware of this. “The UK is leaving the EU but not Europe, so we need good relations, we are ready for cooperation, but the problem is that we do not know what they want to do, what kind of agreement they want, “Tajani stressed several times on 27 June. “Brexit is not a good solution for the British economy,” he added. 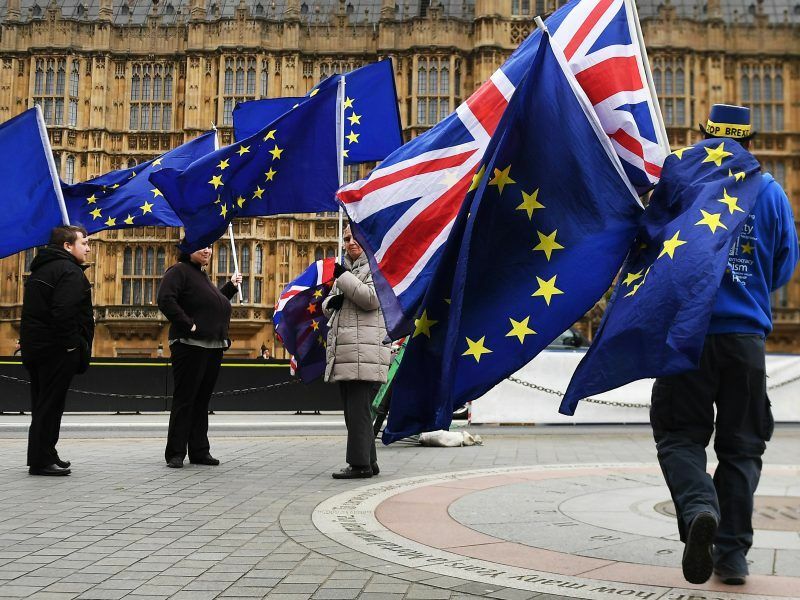 One thing is certain, Brexit continues to cause divisions in the United Kingdom – within conservative ranks, but also within the population, which is getting increasingly tired with the debate on the subject. “The Brexit debate deprives all the other debates of interest, nothing else is done. People are more and more bored by it, we feel a real fatigue, the population just wants the agreement to be finalised,” said Jude Kirton-Darling. Two years after voting to leave the EU, the United Kingdom is split down the middle about what Brexit should look like, whether it should happen, and whether they should have another vote on it. “The cost for European citizens is huge. [In the EP] we represent the citizens, not the leaders, so if the agreement is not good, the Parliament will not accept it, “she said, adding that she did not feel any more positive about the situation in Ireland, or in general, going as far as qualifying Brexit as a disaster. 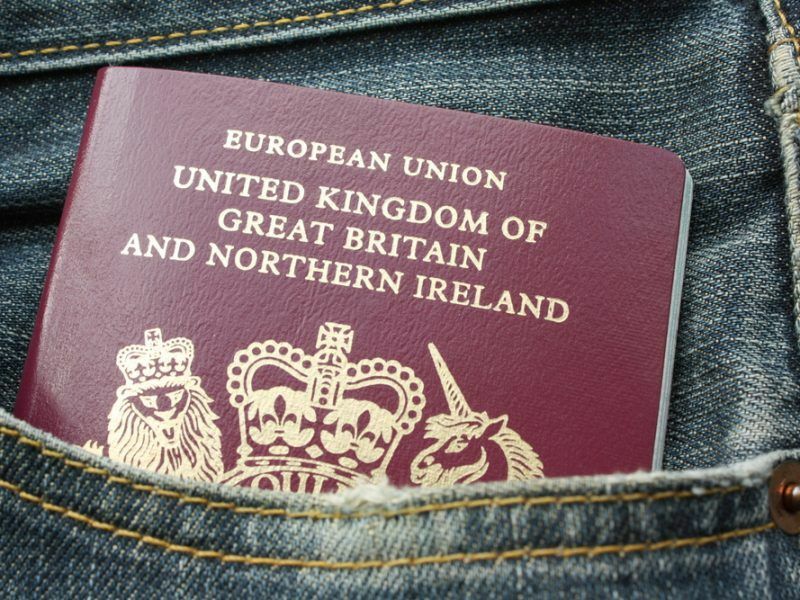 EU nationals living in the UK will have until June 2021 to apply for permanent residency at a cost of £65 per person, under a proposed scheme unveiled on Thursday (21 June).